Traveling to Minneapolis in the winter? While some may call you crazy, it can be a perfect time to visit. The city may be cold, but there are lots of things to do that are indoor if you aren’t into playing in the snow. Keep warm by hitting up the local breweries and taste-testing handmade beers and ales without spending a ton of money. 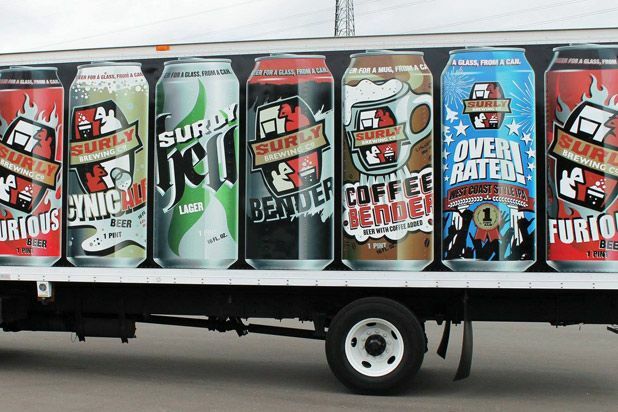 Take a tour of Surly and learn how the beer is made and the story of the brewery. At the moment, tours are only running on Saturdays for a limited amount of people, but a new brewery is scheduled to open and then the more frequent tours will be available. 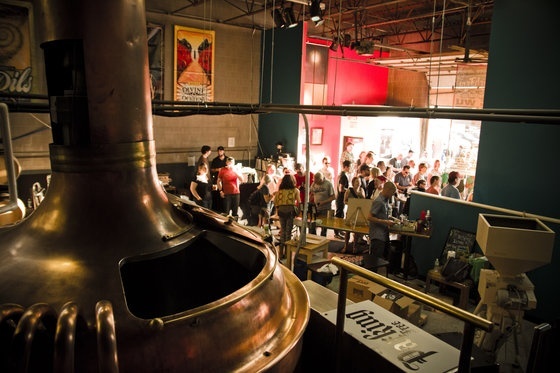 Head into the Beer Hall for some great food and affordable brews. Sample a few of the funky named beers on tap: Coffee Bender, Cynic Ale, Surly Furious, Witch’s Tower, Abrasive Ale, Over Rated! and more. Purchases of malted barley and grains from all over the world enables Town Hall to make 5 standard beers and around 40 seasonal beers throughout the year. The brewing is the work of many dedicated staff brewers who strive to make the best beer possible. 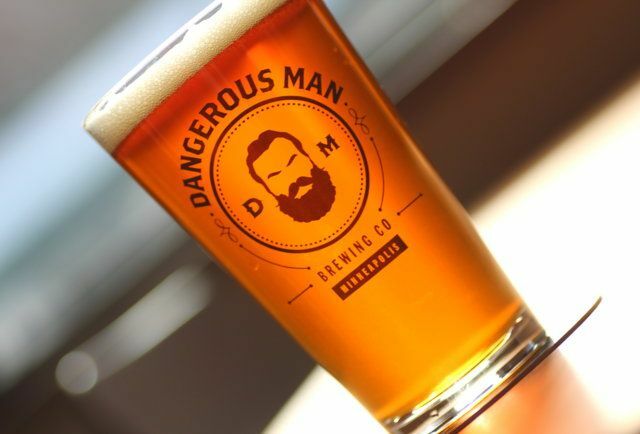 While you can get some good grub here, you’ll want to try at least one of their signature brews: Dortmunder Local, Masala Mama IPA, Hope and King, Black H2O Oatmeal and West Bank Pale Ale. 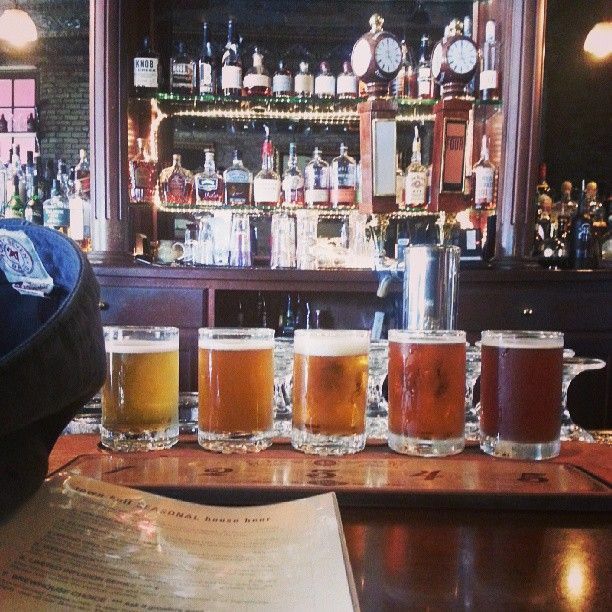 There’s something for everyone’s taste, from full-body and malty to light and zesty. If you’re hoping to get a tour here, you must sign up in person at the brewery for one of the few spots on the weekly Saturday tours. The taproom is generally only open Wed-Sat, so make sure to check the calendar before your visit. You won’t find any food here. The beers on tap rotate, plus the brewery makes their own soda, including blood orange mint and citrus ginger ale. The usual suspects found year-round at the taproom are Lonely Blonde, The Ringer and Sweet Child of Vine. A Winter seasonal (December through February) is the deep, dark Worth Adversary. Depending on when you visit, you can try one of the varieties of the Garage Series, the experimental alcohols from the Fulton “lab”. For evening live entertainment and a cold beer, this is your spot. Save $1 off all on-tap brews during happy hour or book a 30-minute brewery tour on Wednesday evening or Saturday afternoon. They’re free! If you want a full tour, which lasts twice as long, with samples and Q&A, they are available by reservation (and $5 per person) on Thursday, Friday and Saturday. Harriet specializes in microbrews with names like Sour Divine Oculust, Dark Abbey, Rauchfest, Luv Jus and Wodan Weizen. Definitely, there’s something for everyone. And did I mention the art? The tap room is covered in artwork from local artists. This is a small craft brewery and taproom house in a former bank. They keep a continually rotation of beers on tap, with a choice of a dozen at any given time, as well as homemade soda, kombucha and cold-press coffee. Only closed Sunday and Monday, Dangerous Man offers plenty of bike parking (nice!) and right on the bus line (double nice!). They don’t serve food, but encourage you to bring your own, either from home or take-out. Here’s a sampling of what you might find on tap: Imperial India Pale Ale with lemon and mango flavor, thick and creamy Chocolate Milk Stout, House Rye IPA with slightly orangey notes and Peanut Butter Porter (‘nuff said, I think).